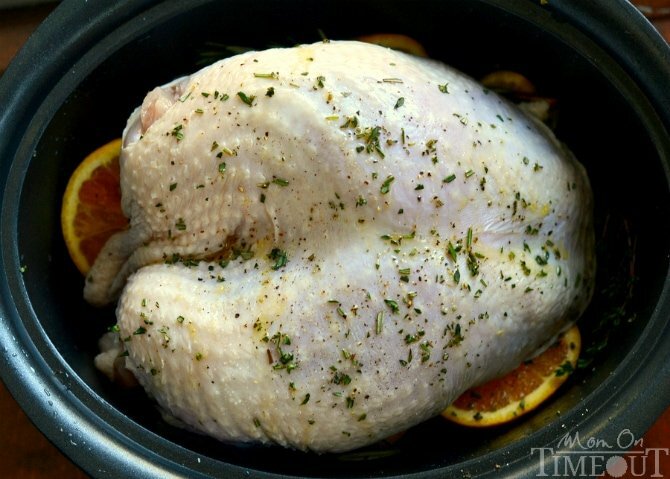 This Slow Cooker Citrus and Herb Turkey Breast recipe is hands down, the most amazing turkey you will ever eat! 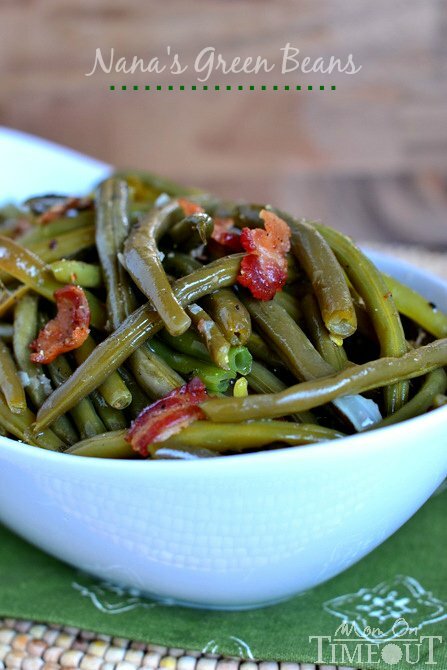 Juicy, tender, succulent and bursting with flavor, this easy recipe is a necessary addition to your holiday feast! Complete your meal with this incredible Turkey Gravy, Best Ever Cranberry Sauce, Twice Baked Potato Casserole, and yummy Crescent Rolls! I’m just going to come right out and say this…this recipe will produce THE BEST turkey you’ve ever eaten in your life. Like EVER. I wish I could hand each of you a slice of this turkey right now so you could experience how moist and delicious it is for yourself. So here’s the deal with turkey, most families make it once a year. We’re not most families 🙂 I love turkey, like really really love it. 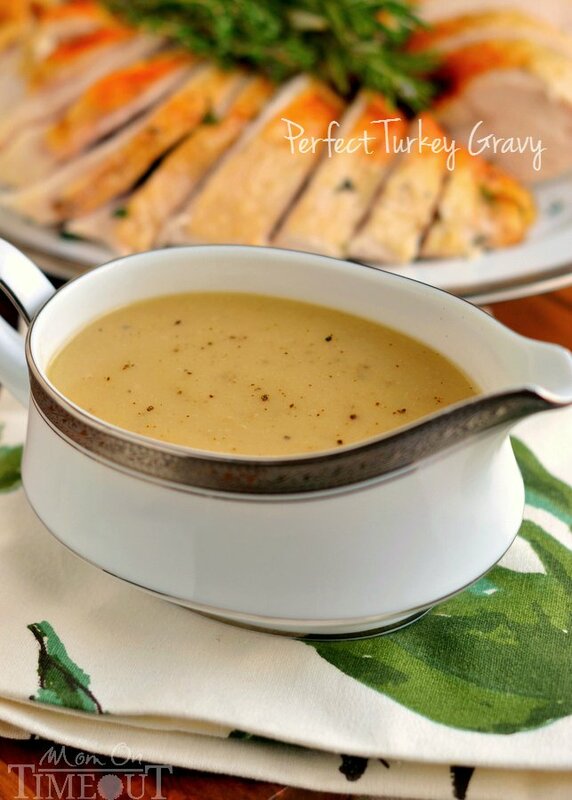 This recipe is one I adapted from my favorite roast turkey recipe. I love a good brine and the one I use every Thanksgiving is incredible: oranges and lemons, brown sugar, and fresh herbs – divine! 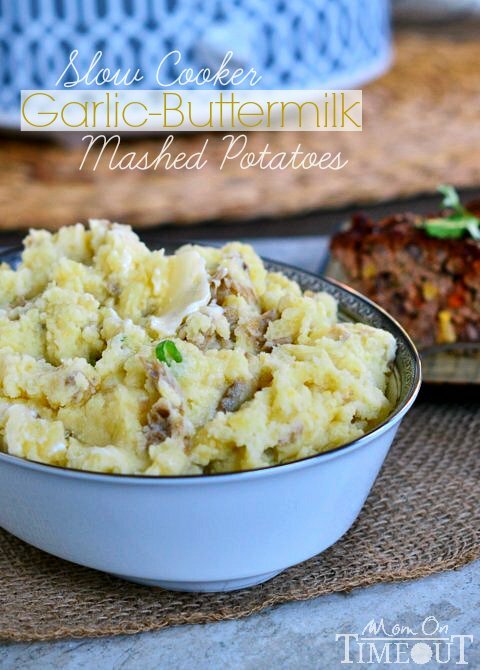 I wanted the results of a brine without the fuss and this slow cooker version was born. Do I Need To Brine My Turkey? There is no brine in this recipe – thank goodness! The slow cooker does all the work that the brine normally would, keeping this turkey breast incredibly moist and flavorful. The oranges and herbs hold the turkey in place while providing incredible aromatics to the meat. It takes all of three minutes to get the turkey into the slow cooker, turn it on, and walk away. Not that is definitely cause for celebration. What Do I Need to Make a Slow Cooker Turkey Breast? A slow cooker to start 🙂 It really depends on the size of your turkey breast but I’ve found a 6 or 7 quart, oval shaped slow cooker really works best. How Many People Will a Turkey Breast Feed? 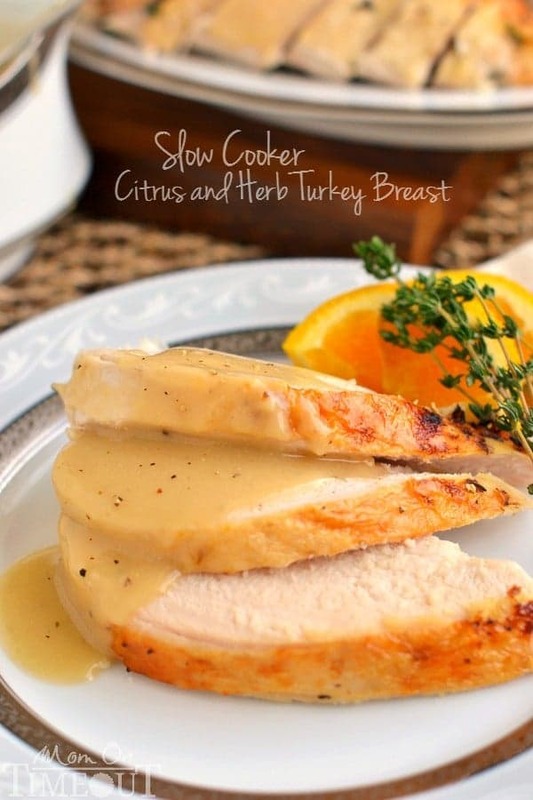 This slow cooker turkey breast is great for small gatherings or family dinners. It feeds about 8 to 10 people give or take. 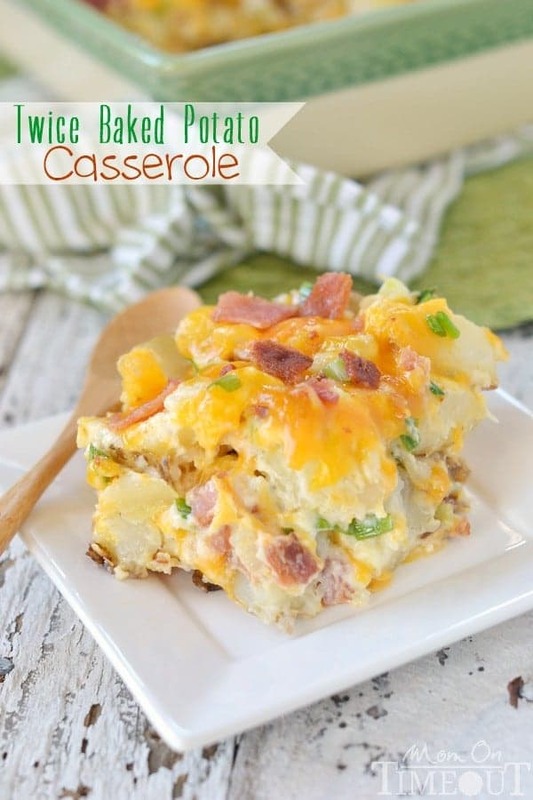 It also is the perfect way to add extra turkey to your big family gatherings on Thanksgiving and Christmas. I’ve never had luck roasting those giant turkeys – NEVER. I try to keep my whole turkeys below 15 pounds. 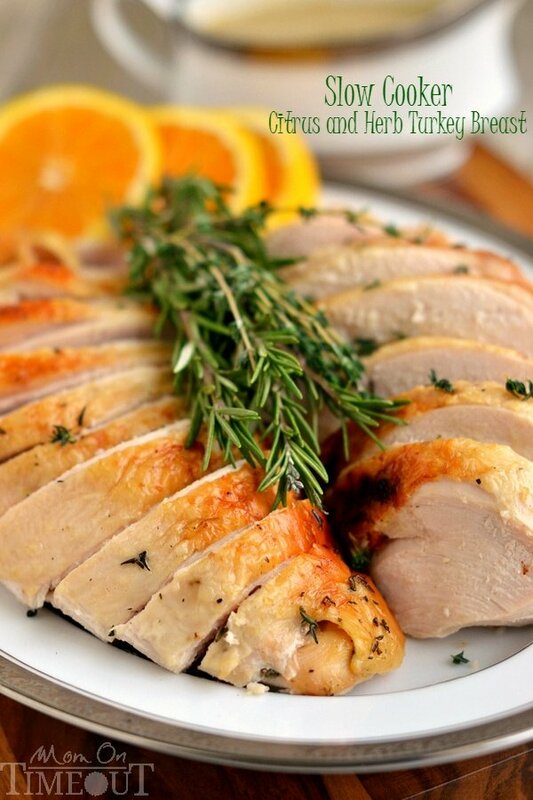 This Slow Cooker Turkey Breast with Citrus and Herbs is, hands down, the most amazing turkey you will ever eat! 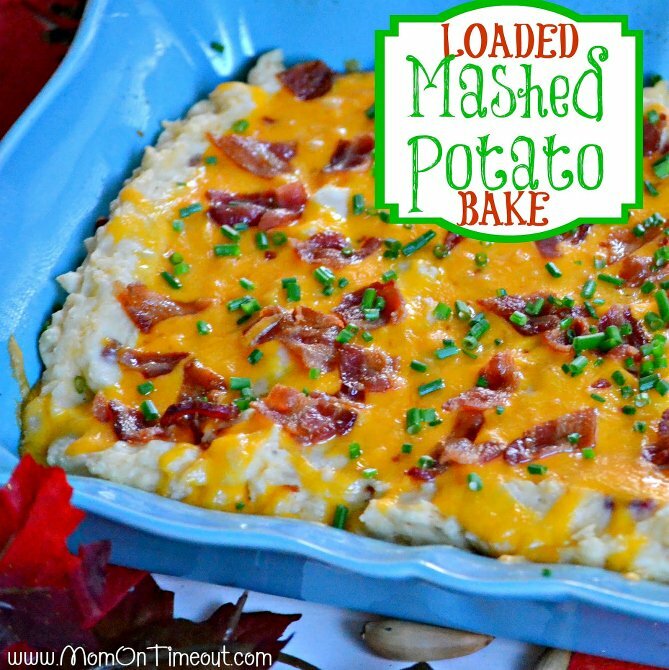 Juicy, tender, succulent and bursting with flavor, this recipe is a necessary addition to your holiday feast! Place quartered oranges and sprigs of fresh thyme and rosemary into the bottom of a large slow cooker. 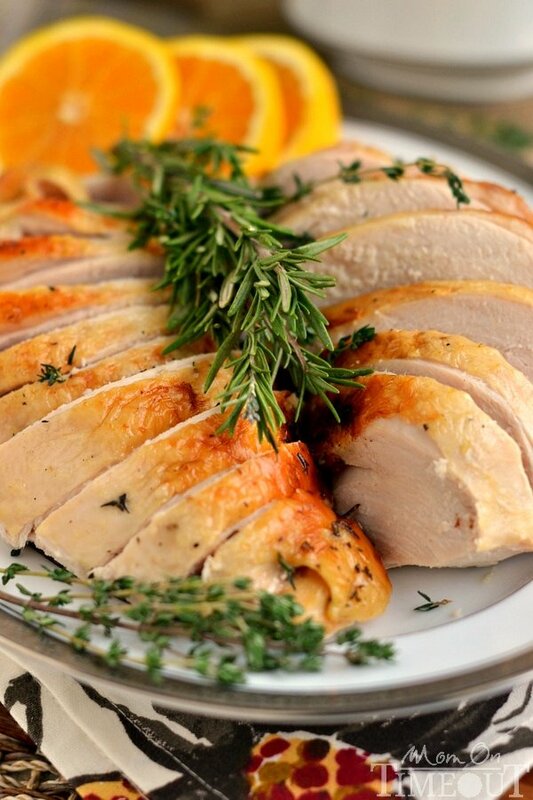 Drizzle olive oil over turkey breast and sprinkle with chopped thyme, rosemary, and salt and pepper to taste. Rub into the skin. Place turkey breast into slow cooker and pour chicken broth around the turkey. Place lid on slow cooker and cook on low for 5-7 hours or until turkey reaches 165 degrees with an instant-read thermometer. Remove turkey from slow cooker and tent with foil for 20 minutes. To brown skin, place under broiler for 3-5 minutes or until golden brown and then tent with foil. Originally published November 13, 2014. 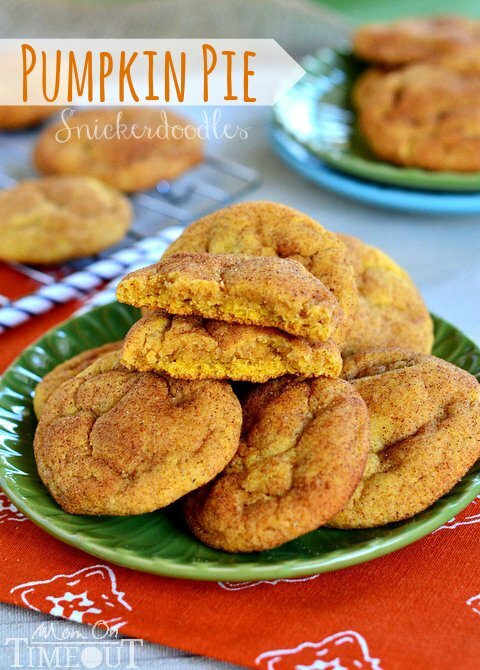 Make your turkey a meal to remember with these delicious sides and desserts! 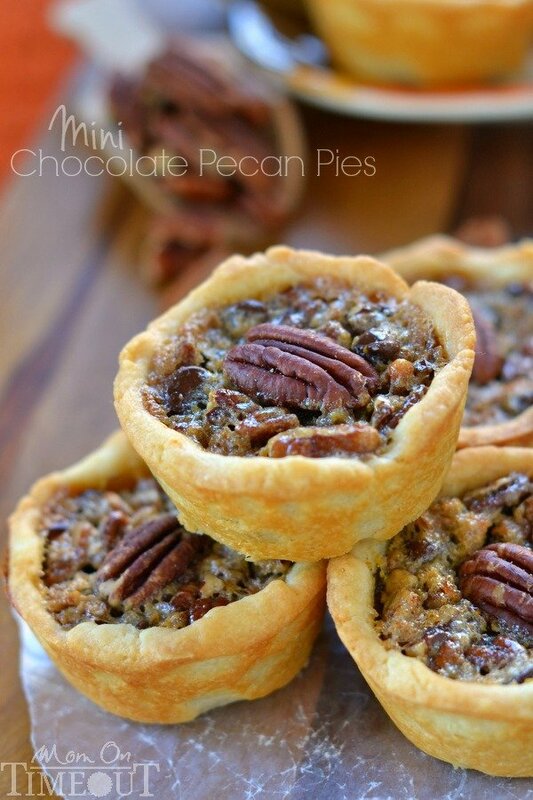 For all slow cooker recipes, go HERE. This looks absolutely amazing. Can’t wait to have it on my table soon. Thanks for sharing.